Approximately one month ago I announced to the Oppo community about two secrets that have been plaguing my mind for about seven years now. Over the course of the six-seven years I did this before I came out, I knew I loved it. But since I only dressed up like once a week and only in the warmer months (April-October), I never got to get the full-on experience. Then adding to that, I was afraid of what people would think, so I never allowed my feelings to flourish. Since the unleashing of my true, unfiltered personality and my freeing of feelings about my "other side", my expectations have been completely shattered. I expected to simply just merge my two identities into one and switch between physical appearances when I felt like it. I was asked if I would transition and become a girl full-time. At that time, I was somewhat confident that answer was a "no". But it didn't happen that way, at all. As time has been passing I've been loving every second of it more and more and more. I seriously didn't expect to love it as much as I do and then I expected those feelings to fade over time. They aren't. They grow stronger with each passing day and have evolved into a deep seated love. Like the kind of love you have for your family, your child, your significant other; maybe even the passions you hold in life? 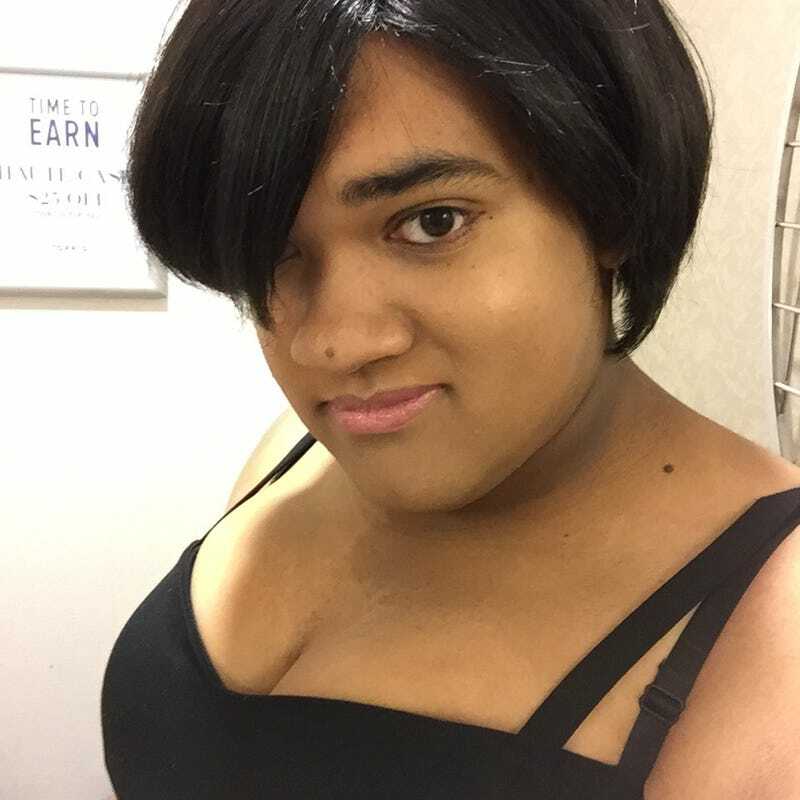 My "girl personality" is actually my real, unfiltered personality (I altered my personality to please my parents and to conform to their vision of society) and though now I'm myself no matter how I look, myself and others have observed that my girl look best matches my true identity. So, I want to give myself more time to see if my feelings and opinions will change (though, I know these kind of feelings and I know they will only grow stronger). I felt this was just the start of a much grander journey and it turns out I was right. I still need to come out to my parents (about both parts of my "secret") and if I follow through with Transition, my workplace and college (college will be easy). Given that my parents and brother are extremely hostile about both subjects and will not take change of any kind (they wouldn't talk to me for two weeks after I told them I wasn't going to be a doctor), that part of the journey will be the hardest. Hence I'm waiting until I move out in a few months for the big reveal. I've even gone shopping a few times. I can't get enough!